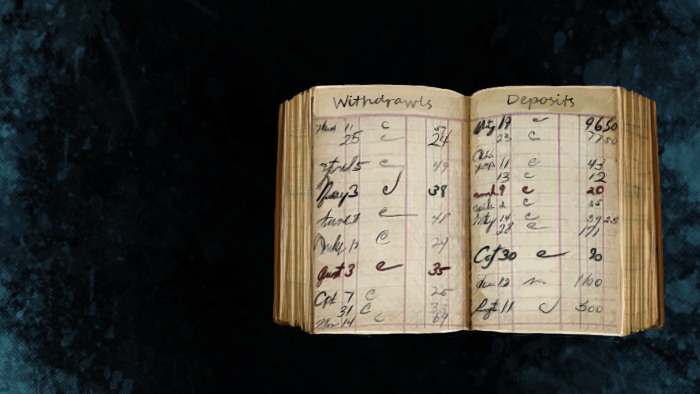 If you're constantly taking notes and trying to keep track of your character's bank accounts by hand, then a Bank Book is the answer to all your prayers! This handy little book will instantly and automatically update itself with your account balances in every bank location. Appearance: "A Leather Bank Book"